PANDORA Four-Petal Flowers Stud Earrings. 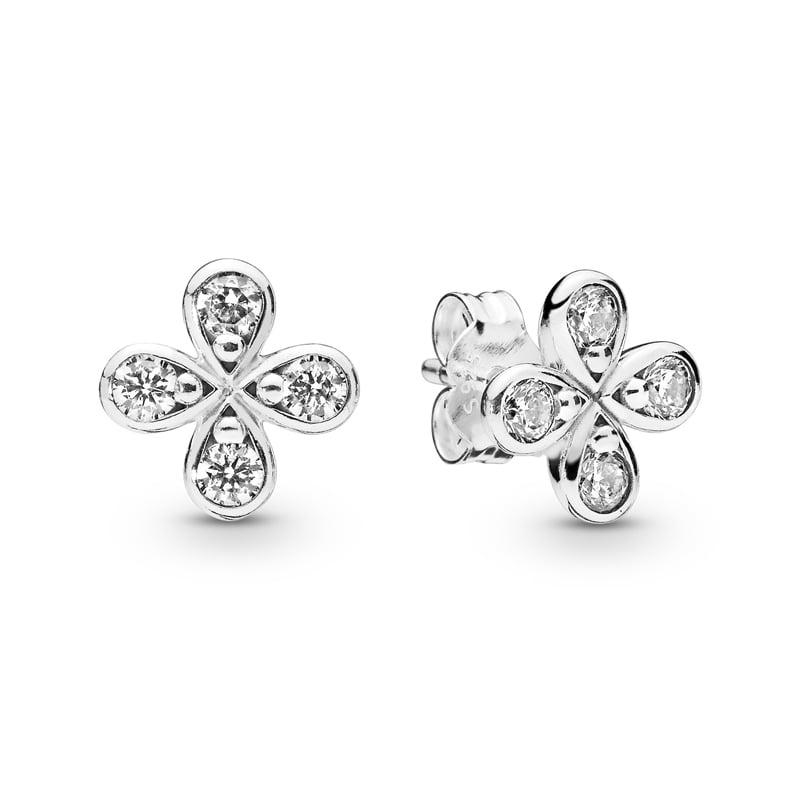 Simple and elegant, these lovely flower studs are made from sterling silver and feature 8 bezel-set cubic zirconia stones. The perfect style staple for any occasion.